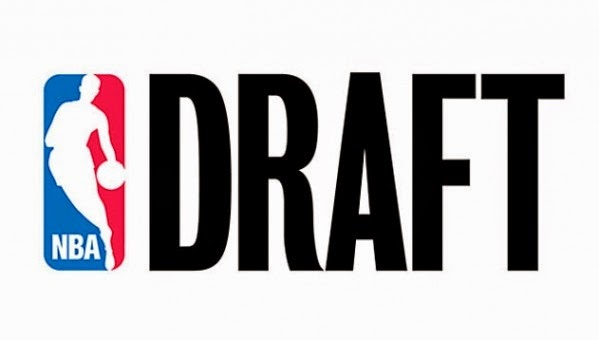 The Minnesota TImberwolves have won the NBA Lottery and will select 1st in the 2015 NBA Draft. They will have a tough time choosing between Karl-Anthony Towns and Jahlil Okafor. The Los Angeles Lakers will then have to decide if they want the best player available or land a franchise PG in D'Angelo Russell and use Jordan Clarkson as a future 6th man of the year. You could make a case for Justise Winslow/Stanley Johnson going 3rd overall but the need for a PG is much greater as well as Russell being a higher rated player. The New York Knicks were knocked out of the Top 3 and are stuck with the 4th overall pick. They will most likely either draft Mudiay or trade the pick. Winslow/Johnson do not give the Knicks the immediate impact player they need to stay relevant. FiveThirtyEight had a cool contest on how to fix the NBA Tanking issues. This one was my favorite, but it wasn't the winner! “Lottery balls would be determined by Elimination Wins. Elimination Wins are victories that occur after a team has been officially eliminated from playoff contention. Tombstone Day is the day your team is eliminated from any possibility of making the playoffs. Whichever team gets the most wins AFTER their Tombstone Day gets the most lottery balls. The Sixers were mathematically eliminated from playoff contention on March 19th. March 19th is their Tombstone Day. From March 19th on, the Sixers had 2 victories. The Magic were eliminated on March 25th. From their Tombstone Day on, the Magic had 3 victories. The Hornets were eliminated on April 10th. From their Tombstone Day on, the Hornets had 0 victories. 11 Indiana Pacers Kelly Oubre Jr.